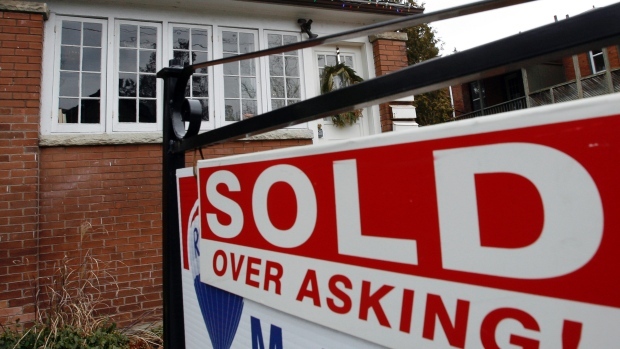 The Toronto Real Estate Board reported 11,706 sales in the Greater Toronto Area in the month of May. This result was up by 6.3% in comparison to 11,013 sales reported in May 2014. For the TREB market area as a whole, sales were up for all major housing types. However, in the City of Toronto, where the supply of low-rise listings has been constrained, sales were down for detached homes. “During my tenure as TREB President over the past year, it is clear to me that ownership housing remains top of mind as a quality long-term investment for GTA households. This is why, despite a shortage of listings in some market segments, we experienced a record number of sales reported through TREB’s MLS® System for the month of May,” said TREB President Paul Etherington. Record May transactions, coupled with a dip in the number of homes available for sale, resulted in strong price growth. The MLS® Home Price Index (HPI) Composite Benchmark was up by 8.9% year over year in May. The MLS® HPI uses benchmark homes to estimate price growth. This allows for an “apples to apples” comparison of price growth that is not affected by changes in the mix of sales activity. The average selling price for all home types combined in May was up by 11% annually to $649,599. The higher annual rate of average price growth compared to the MLS® HPI Composite Benchmark points to the fact that the proportion of high-end home sales continued to be greater compared to 2014.